April was a whirlwind month of mixed interior, commercial, portrait, and editorial photography, with almost daily shoots and tight deadlines. 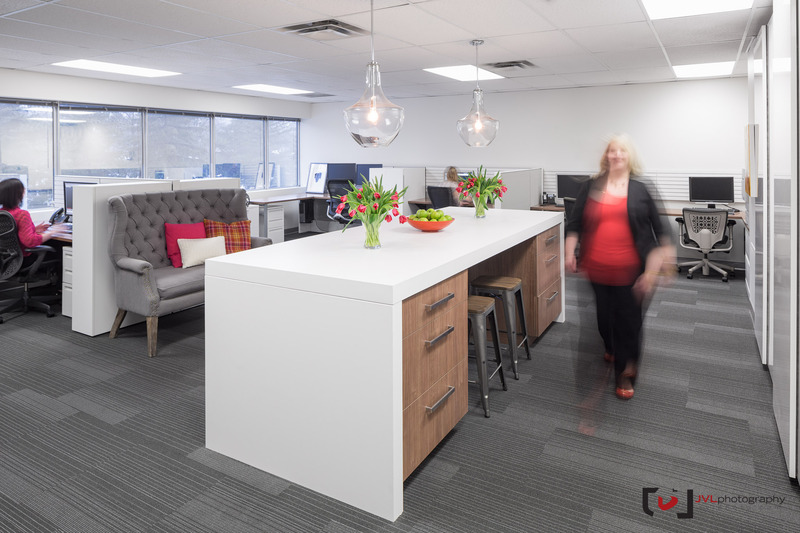 One of my long-time favourite interior design clients, Turnbull Design Consultants, recently had a complete brand makeover with Ottawa-based creative firm Cinnamon Toast. 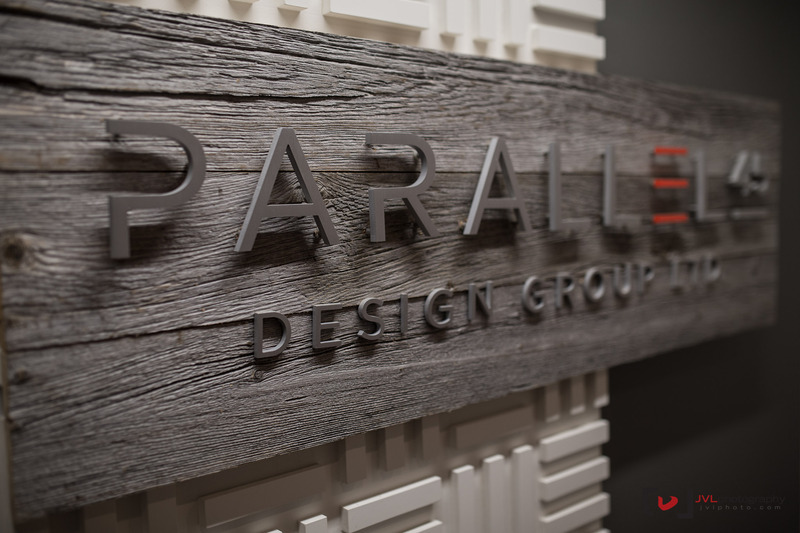 Parallel 45 is the same great team, with a fresh new brand identity to reflect the current partnership. 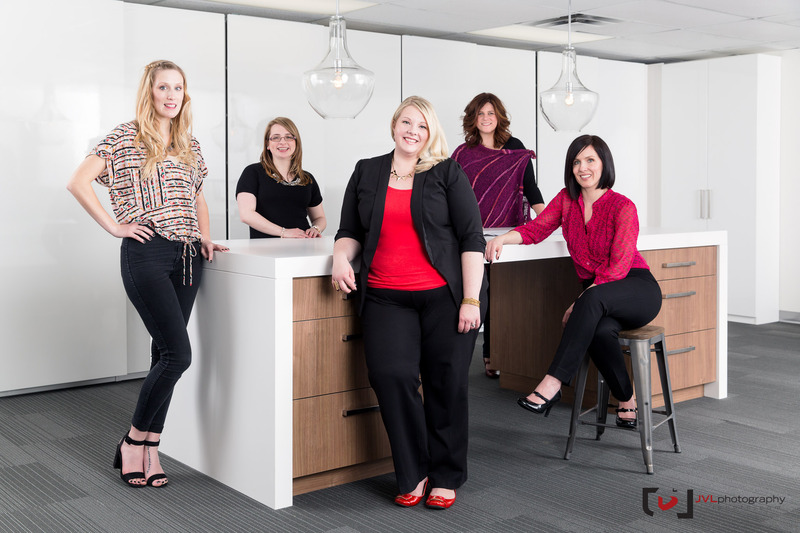 I had worked closely with Liz, Robin, and Sarah before, but never with them as the subjects. We had a full day of shooting planned, and it was great to be working with Natalie Peachy as our makeup artist, ensuring everyone looked (and felt) their absolute best. We worked with everything in an “environmental” context. 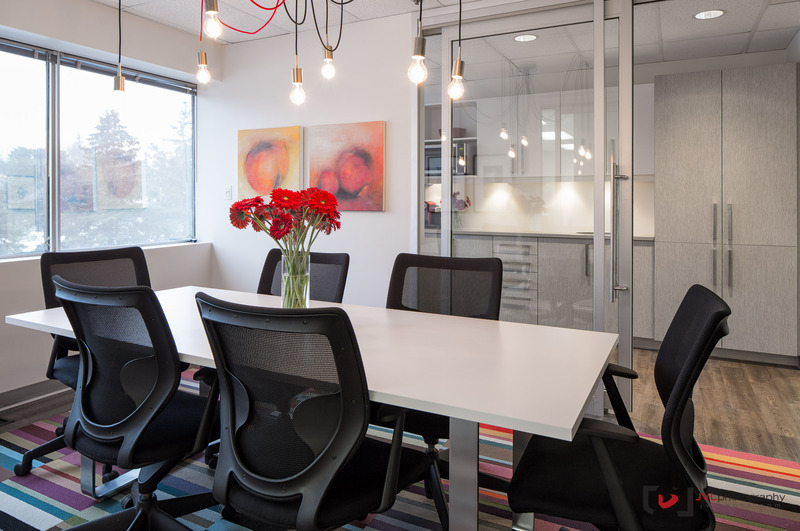 Using their renovated offices, I wanted to give the images a sense of design context that anyone going to their website would see a reflection of their design sense within the images. As you can see in the above series, I left the reflection of my octa-box in place. While I usually spend a great amount of time avoiding reflections, I found the octagonal shape added a necessary graphic element to the image. We also shot a few other portrait varieties to give Cinnamon Toast more image collateral to work with throughout the site, and for variety down the road. I’ve always found shooting portraits and interiors a different mindset. It’s part of what I like about doing both; it flexes two different parts of my creative brain. 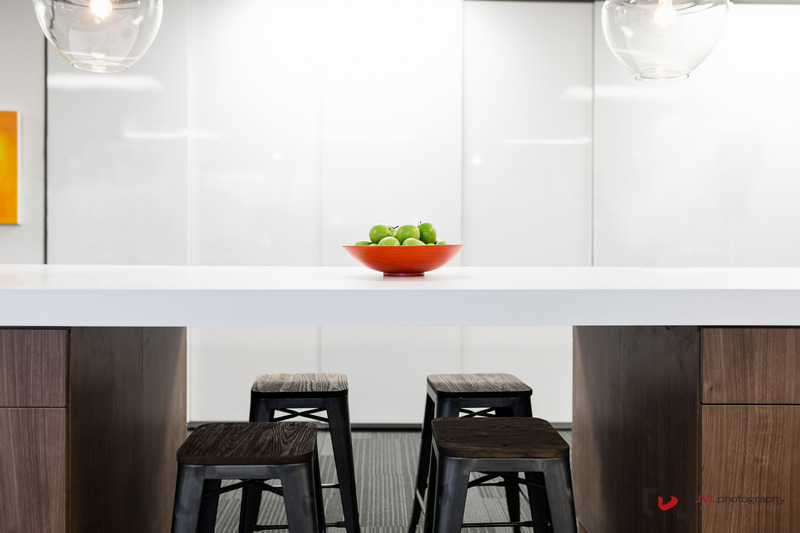 I have a more methodical approach to my interior photography, almost mathematic, I take a lot of time getting my frames just right. We wrapped the shoot with some custom company stock. This is an important skillset for a commercial photographer, and one that often gets overlooked. Images that are particularly unique to the group, but generic enough that they can be used on a variety of applications on their various media. It’s good collateral to have for a brand, and it will mean they don’t have to buy truly generic stock photos in the future (which can essentially be used by any company, including their competitors). Posted on Monday, May 5th, 2014 at 10:33 am. 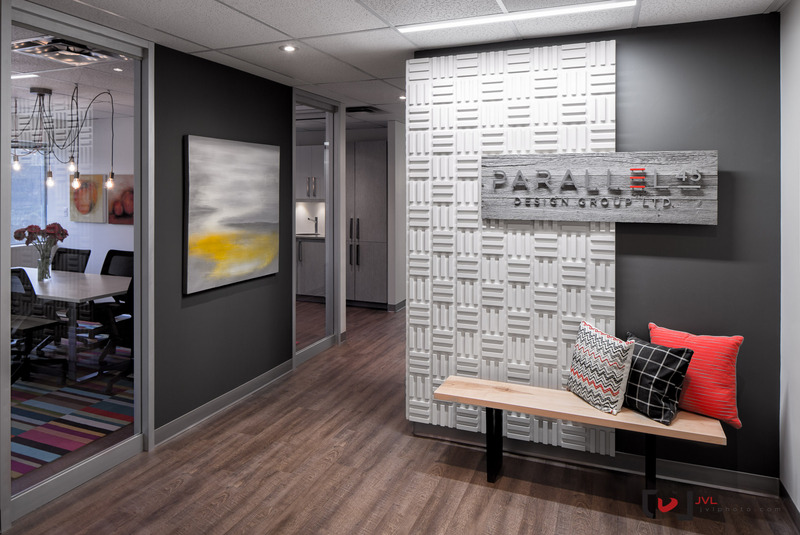 Filed under: Commercial, Interiors, Portraits Tags: Commercial Photography, Corporate Photography, Interior Design, Interior Photography, Interiors, Parallel 45, Portrait photography, Turnbull Design	RSS 2.0 feed.